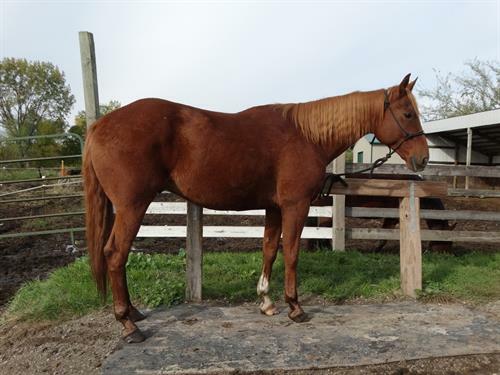 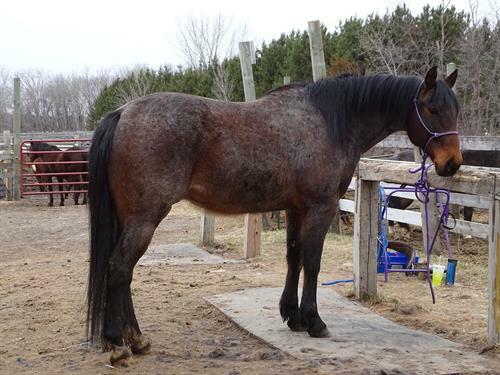 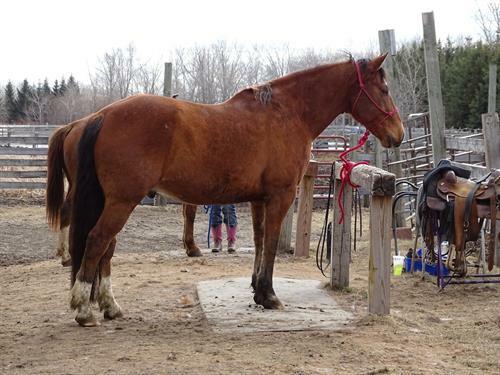 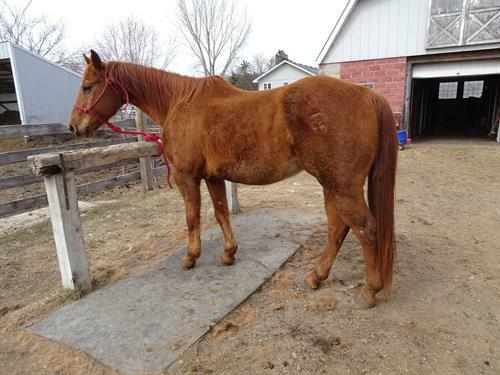 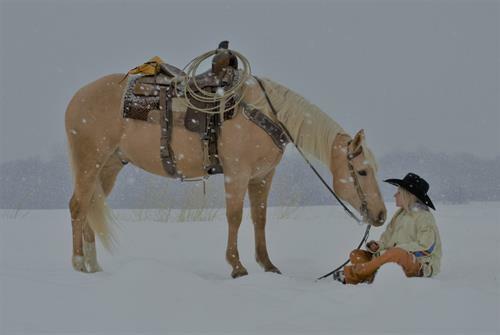 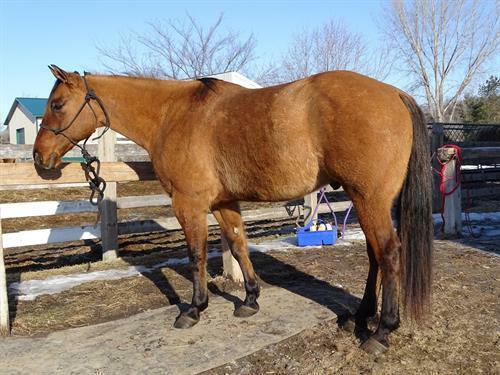 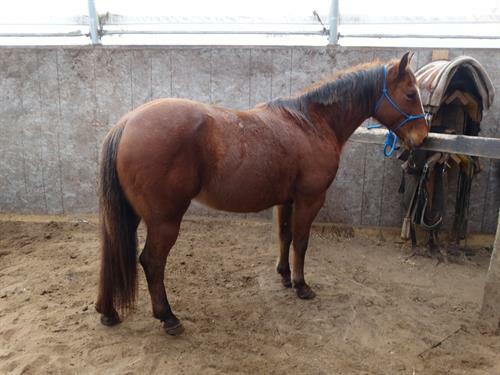 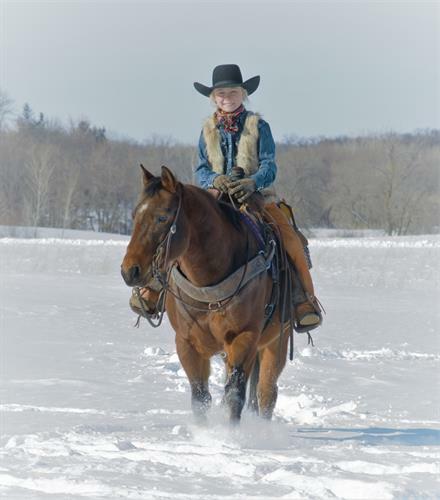 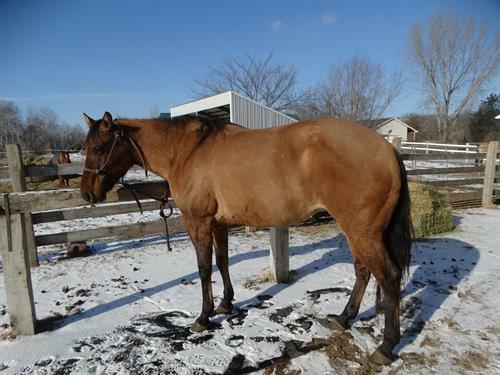 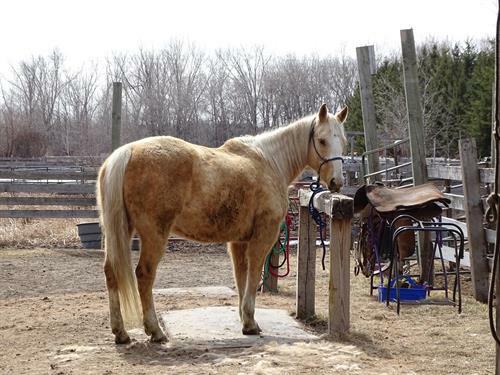 Cruz, Super broke and lightning fast, looking for your next Barrel or cattle horse? 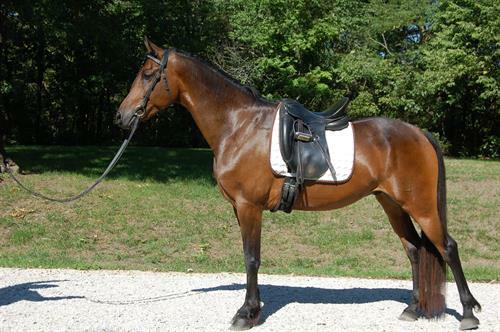 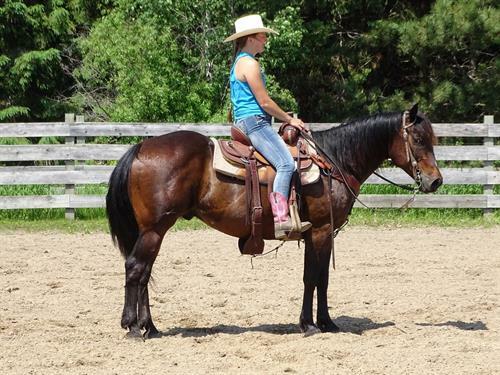 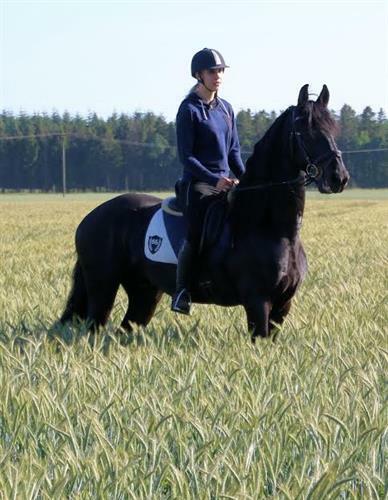 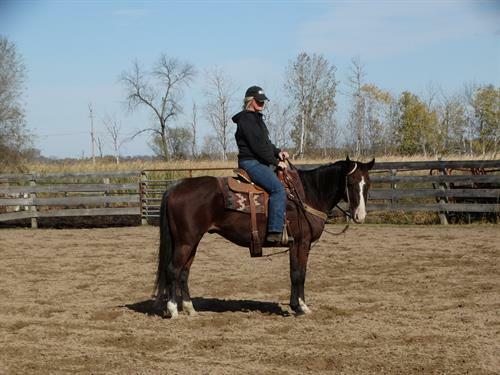 outstanding Stunning Friesian stallion gelding for sale. 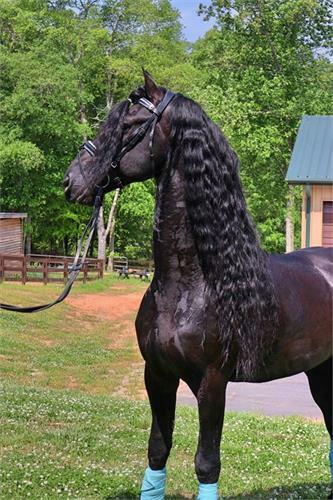 TRES FRENCH MEMORIES! 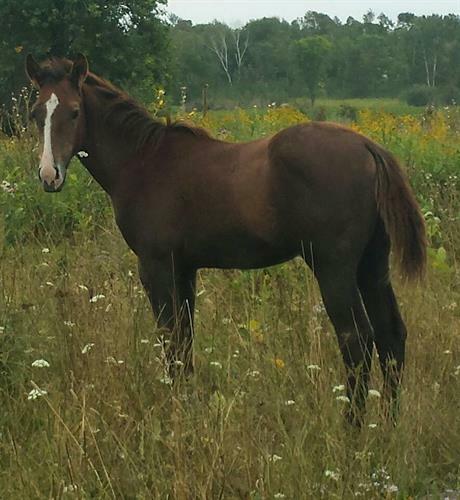 2018 gray filly by Ante UP Guy x Tres Memories, Tres Seis. 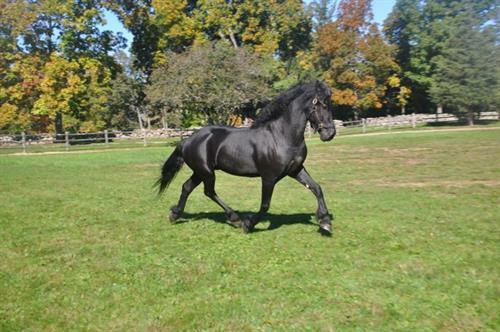 MULTIPLE incentive eligibilities, including FUTURE FORTUNES! 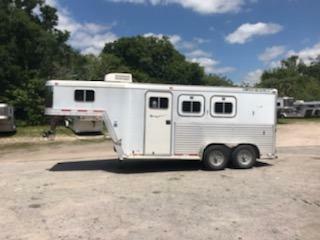 1999 Featherlite (2) horse slant load trailer with a tack room that has an A/C unit, wired for 110V, custom made stairs, bridle hooks and a camper door. 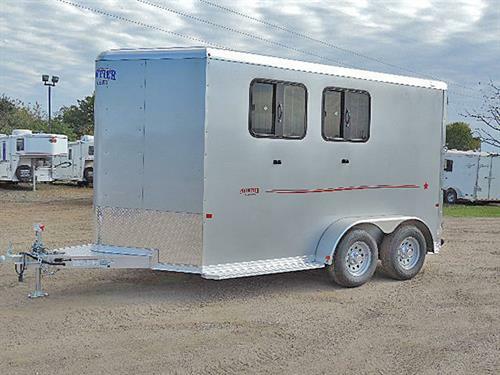 The horse area has an interior height of 7’ tall x 7’ wide, drop down windows at the horses heads with drop down aluminum bars, sliding bus windows at the horses hips, insulated roof, rubber hanging mat on divider, rubber mats over all aluminum floor, rear collapsible tack room with a swing out saddle rack and double back rear doors. 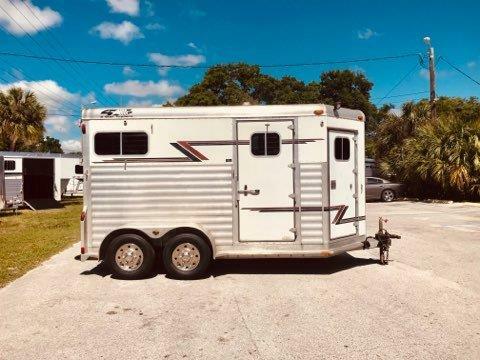 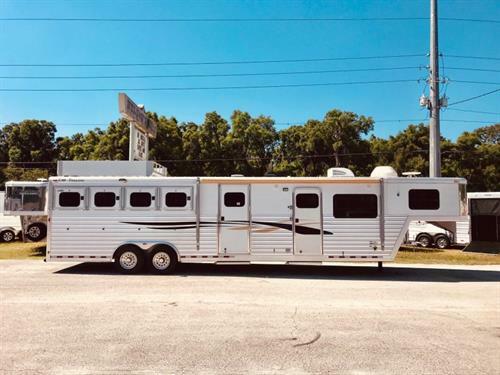 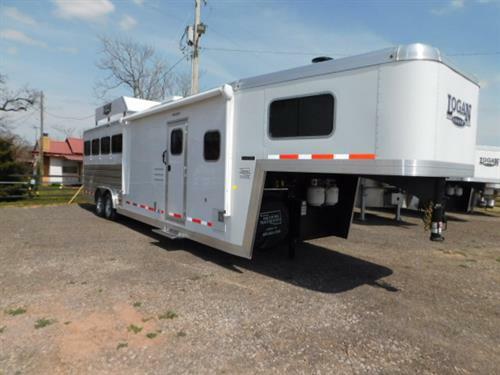 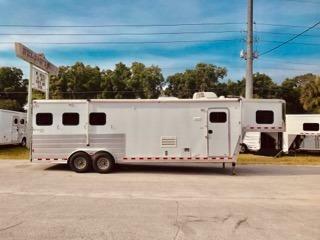 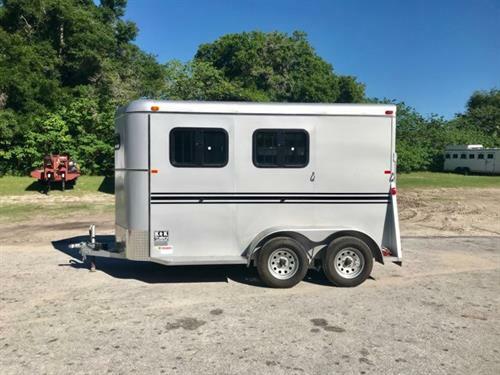 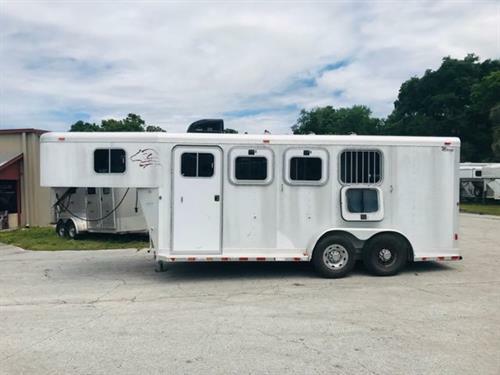 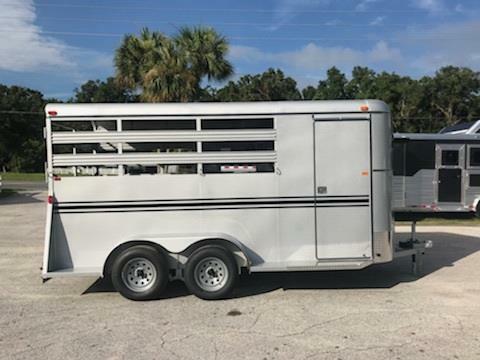 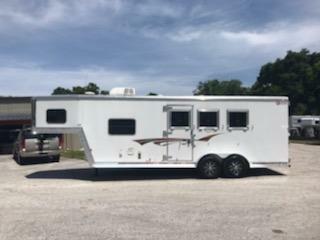 2019 Bee (3) horse slant load bumper pull trailer with a 4' dressing room that has a (3) tier removable saddle rack, bridle hooks and a spare tire! 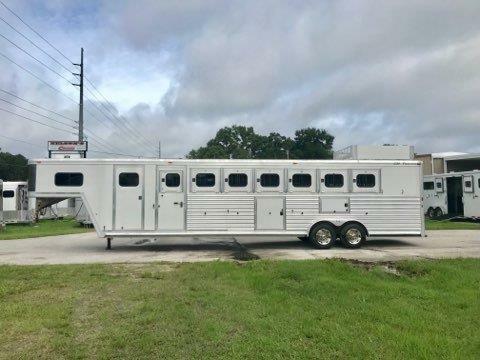 The horse area has an interior height of 7' tall x 6' wide x 16' long, escape door, stock type sides, rubber mats over wood floor and a full swinging rear door! 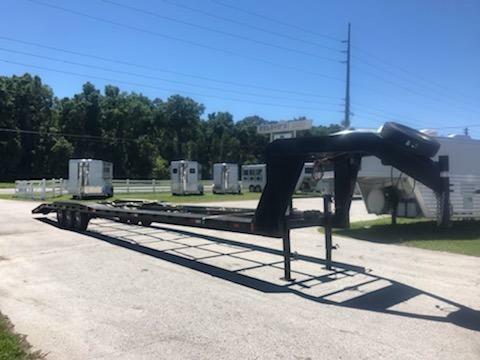 LIFETIME WARRANTY on the trailer floor!!!! 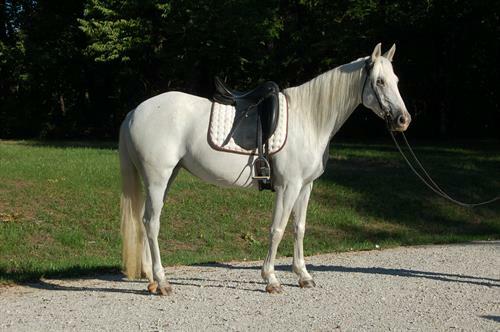 Silver in color! 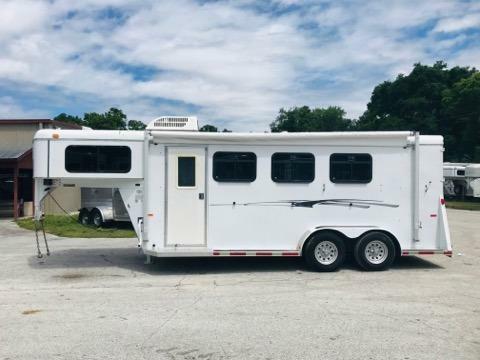 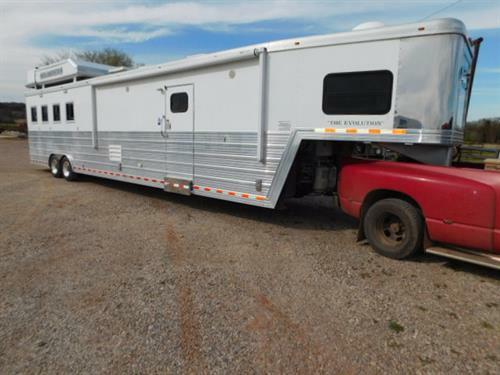 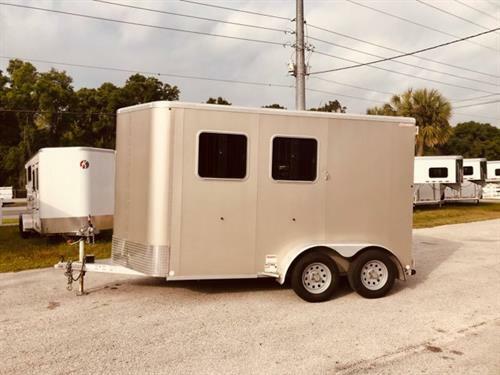 2019 Bee (2) horse slant load bumper pull trailer with a 4' dressing room that has a (2) tier removable saddle rack, bridle hooks and a spare tire! 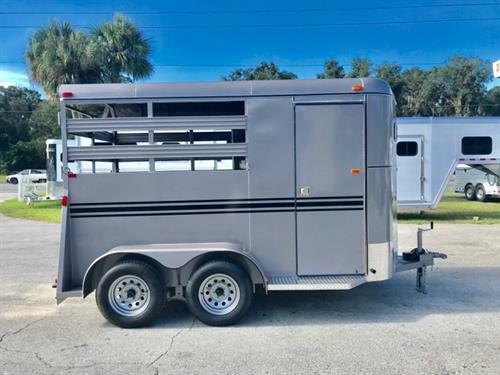 The horse area has an interior height of 7' tall x 6' wide x 14' long, escape door, stock type sides, rubber mats over wood floor and a full swinging rear door! 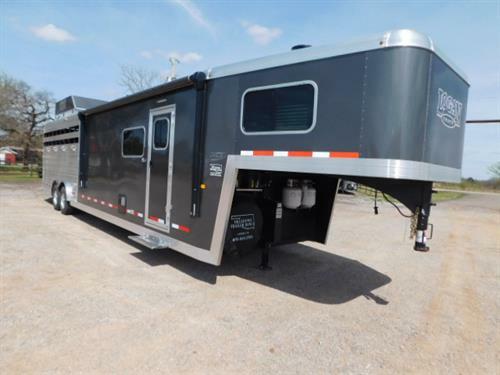 LIFETIME WARRANTY on the trailer floor!!!! 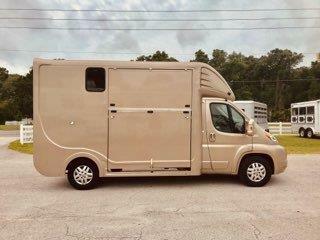 Beige in color! 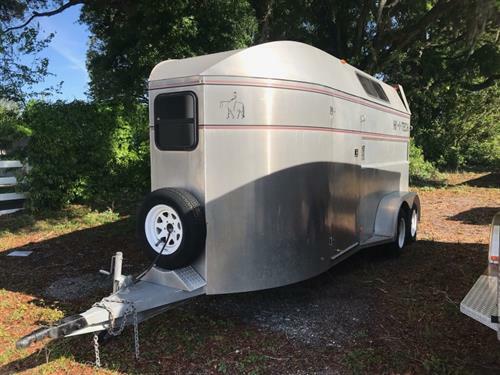 No ads found, please try a different search.